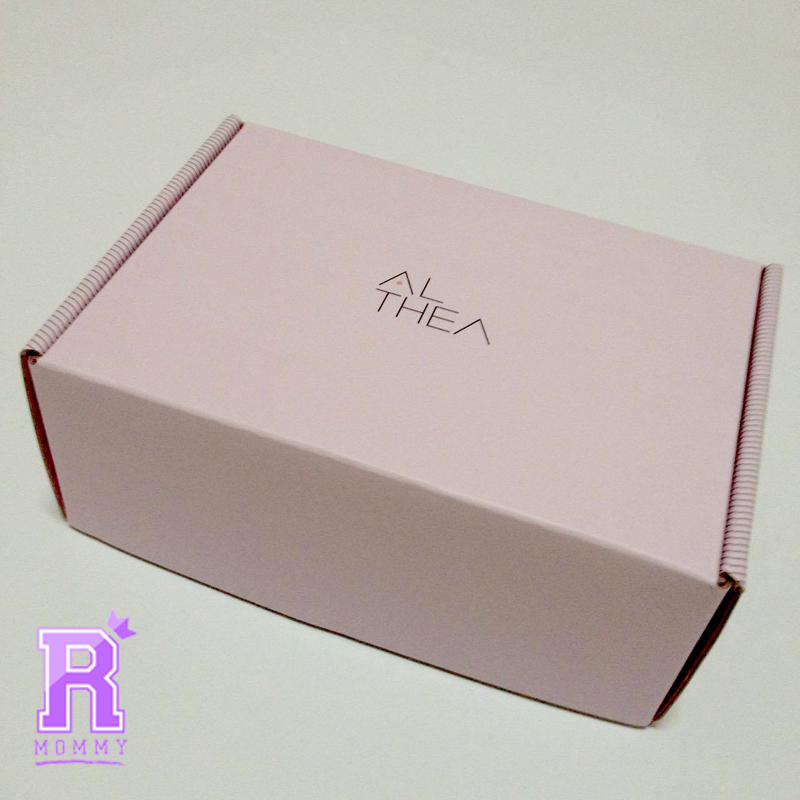 Althea is the the first Korean online shop that delivers authentic Korean beauty products all over the world. And it recently just opened its FREE shipping service to the Philippines! Yaahooo! 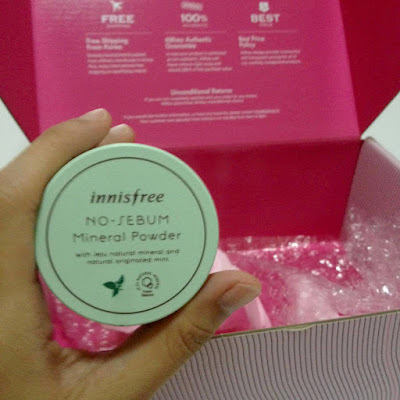 Being a fan of Korean beauty products, I immediately signed-up and ordered a few beauty goodies. I made sure to spend about P1,500.00 to qualify for Althea's free shipping to Philippines. 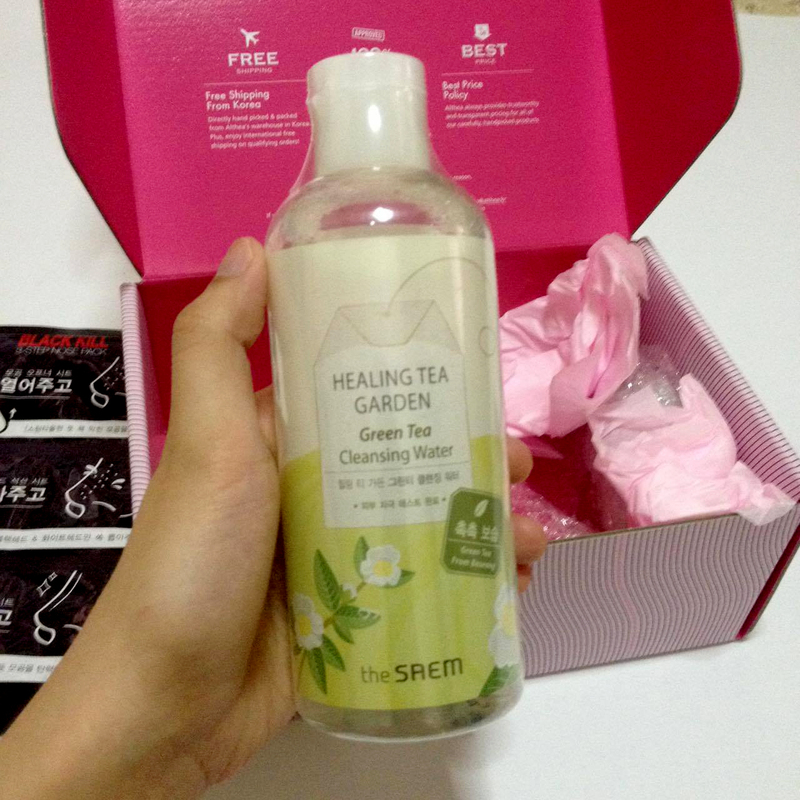 I placed my orders on a Friday afternoon and received the items after 3 working days. It was surprisingly awesome that they deliver fast and I didn't have to pick it up in the post office since they delivery door-to-door. 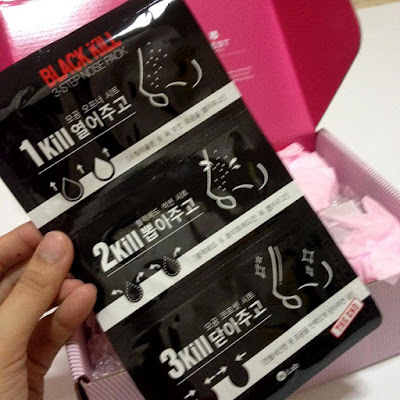 The box came on a fluffy enveloped and inside you'll see that all the products are individually wrapped in bubble wrap. My total spent is P1,520.00 :) Sulit! 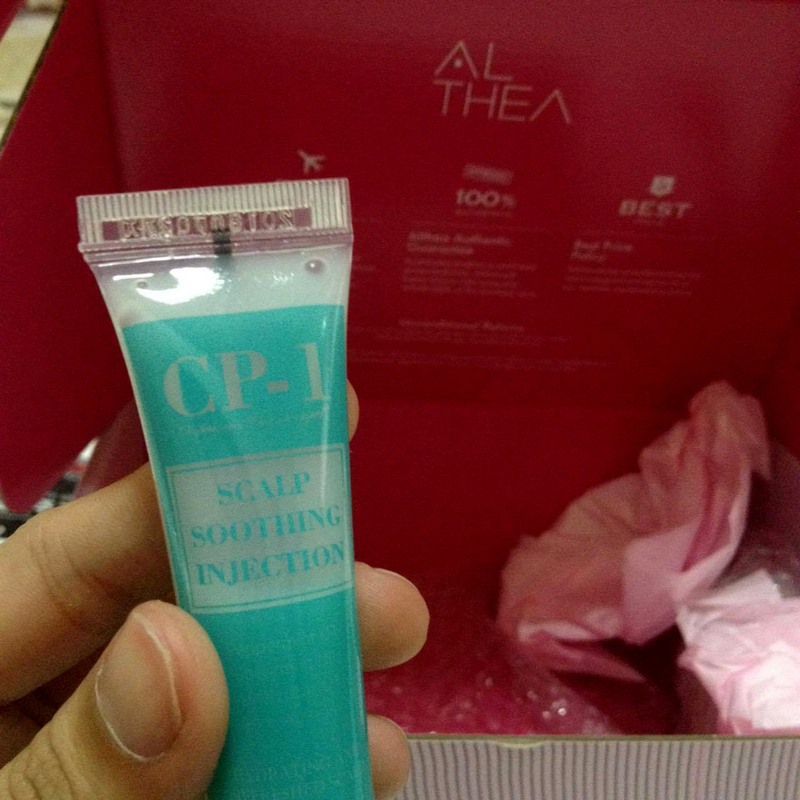 I'm super happy with my beauty haul from Althea and I can't wait for my next transaction. I actually got some of my colleagues to order and share the box with me so we save money from shipping! I suggest you try it too, it's super fun and their website is very easy to use. I'll be reviewing some of the products mentioned above soon. 1 comment on "My Althea Beauty Box Haul"